Do you remember the breakfast menu this morning? Perhaps you will see a picture of a plate of rice and side dishes appearing in your mind, the memory is the result of one of the most complex forces being rearranged from nerve cell tissue spread all over our brains. Every day, our brains process information at once and all different systems work together to provide cohesive thinking. Thanks to memory, we can store, process and reproduce information. 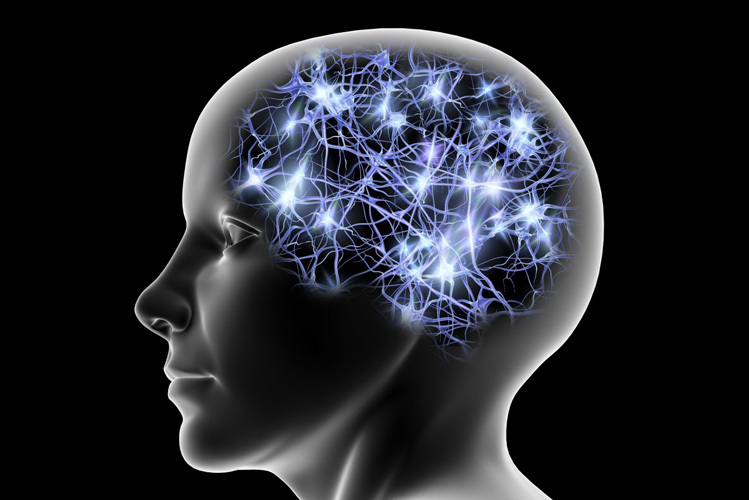 Here are 12 interesting facts about memory, If you can remember it! Recent research shows that the human brain starts to remember something from the womb. Memory starts to function about 20 weeks after conception. Memory has two components namely short-term and long-term. Most short-term memories last only 20 to 30 seconds. Memory is influenced by various factors. Memory based on what you see and what you hear. This is usually called visual memory and auditory. The storage capacity of the human brain is almost limitless. Caffeine does not affect the power of memory, but only increases alertness. Adults can remember 20 to 100 thousand words. Sleep is important for memory. Although scientists do not know exactly how it affects the brain, it shows that sleep strengthens storage and long-term memories. Many people connect memory loss and aging. However, memory loss that occurs in the elderly is generally due to a brain that is poorly trained in old age. Memory can associate aromas with specific events or events. The smell can trigger the memory associated with it. The hippocampus is part of the big brain responsible for forming new memories and directly interacting with our sense of smell. There is a "fake memory". Researchers begin to understand that the human mind can make, exaggerate, distort, or rediscover the memory after a traumatic experience or from something that has a major impact. The mind has the same behavior as any other muscle in the body. The harder you think, the more likely you are to remember it accurately. Thinking will make a strong connection between active neurons. We are more likely to remember something strange, hard to read and others. Do you believe in the greatness of this man's memory? Alexander the Great was able to recall 30,000 names of his warriors. Mozart was able to play and write down all the notes of the song he first heard. Winston Churchill has memorized most of William Shakespeare's works. Stephen Wiltshire can paint objects in detail in one look. Bill Gates can remember hundreds of different code from the programming language he designed. Memory makes us know who we are. From childhood memory up to now, memory plays an important role for our lives.